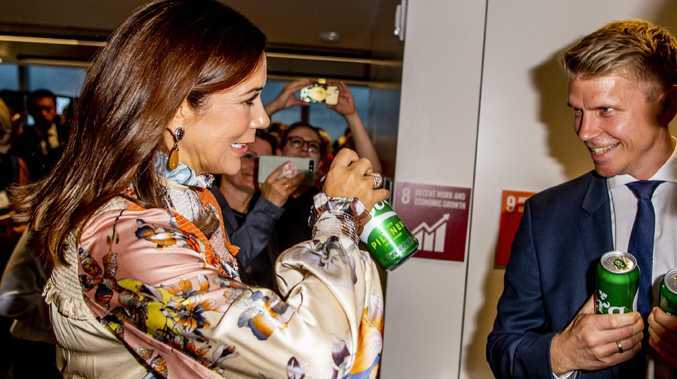 PRINCESS Mary of Denmark has showed off her funny side as she cracked a beer while in New York for UN week. 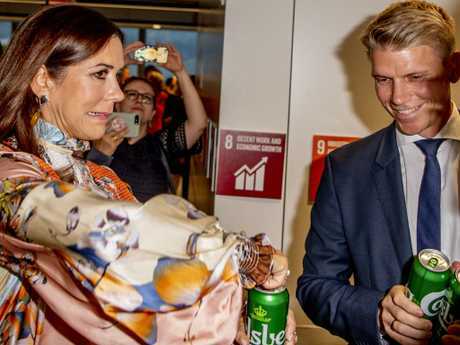 Mary pulled a mock grimace as she cracked open a can of Carlsberg - one of Denmark's biggest exporters - at an event to highlight her adopted country's achievements in sustainability. The royal, 46, then pretended to hold it up for a toast before taking a sip. Mary, who was born in Tasmania but moved to Denmark in 2001 to be with future king Crown Prince Frederik, has spoken about her passion for sustainability before. "I believe that in order to find solutions to some of the most pressing global challenges of today we need to take a holistic approach that requires us to consider the social, environmental and economic aspects and work together in new and innovative partnerships, maybe with people and organisations we wouldn't have thought about working with before," she told Vogue in 2016. "It will require a continuous effort and patience, and strong and authentic leadership: it takes time to create real and sustainable change. 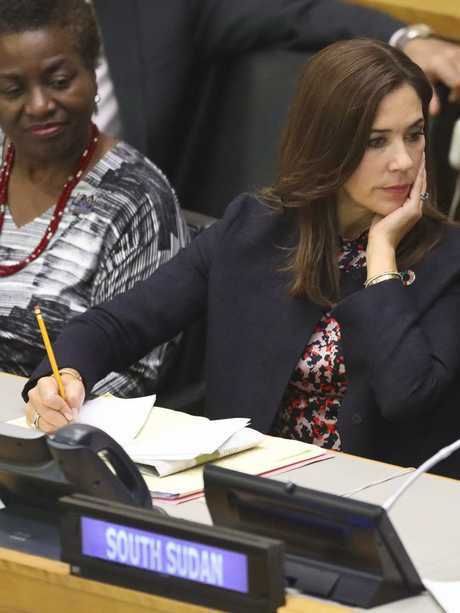 "I try, as effectively as possibly, to use the platform that I have built up over the years to advocate and work for the empowerment of women and of their human rights," she said. 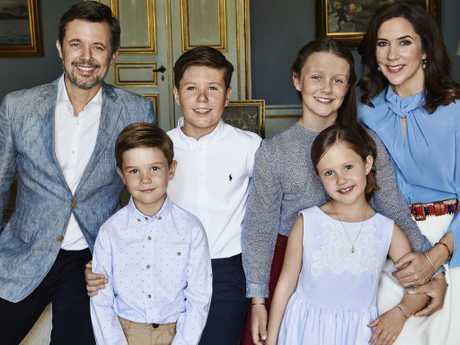 Mary and Frederik have four children together; Prince Christian, 12, Princess Isabella, 11, and twins Princess Josephine and Prince Vincent, seven. 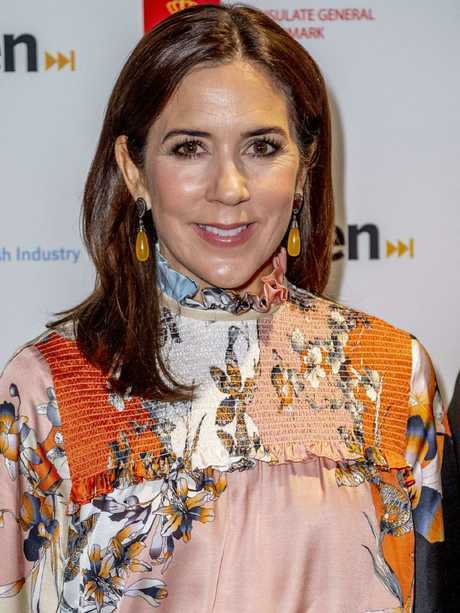 In December, in a candid interview with Australian Women's Weekly, the Crown Princess revealed that moving to the other side of the world was difficult. "I did experience a feeling of loneliness - short-term - when I first moved to Denmark," she told the magazine. "Moving to Denmark was a huge change in my life - a new culture, new language, new friends, and another way of life. So, I see it as quite natural that at times I felt quite alone or a little bit like I was on the outside looking in."